The prophet Habakkuk lived at the end of the seventh century during the period of time when the Assyrian empire was faltering and the Babylonian empire was on the rise (625-605). He likely prophesied between 609 and 605, during the reign of the Judean king Jehoiakim in the last days of Assyria’s long period of imperial dominance. 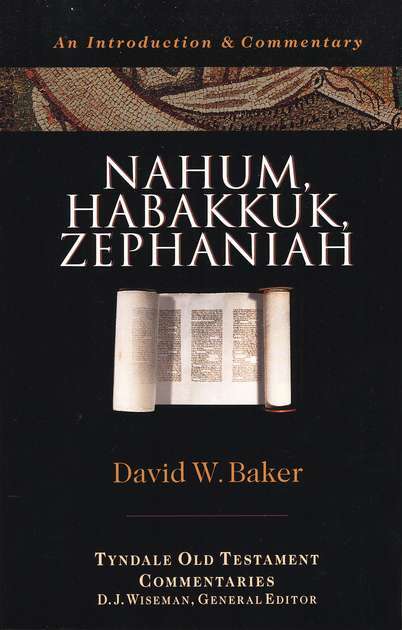 The book of Habakkuk has a unique structure among the prophetic books with its inclusion of prophetic dialogues with God and its inclusion of a complete psalm. As his book reveals, Habakkuk understands why God is punishing his disobedient people, but he does not understand why God is using a wicked nation as his instrument of judgment. The book deals with this question and the required response of faithful trust in God. There are a number of helpful commentaries on the Book of Habakkuk, and the following are five of the best. 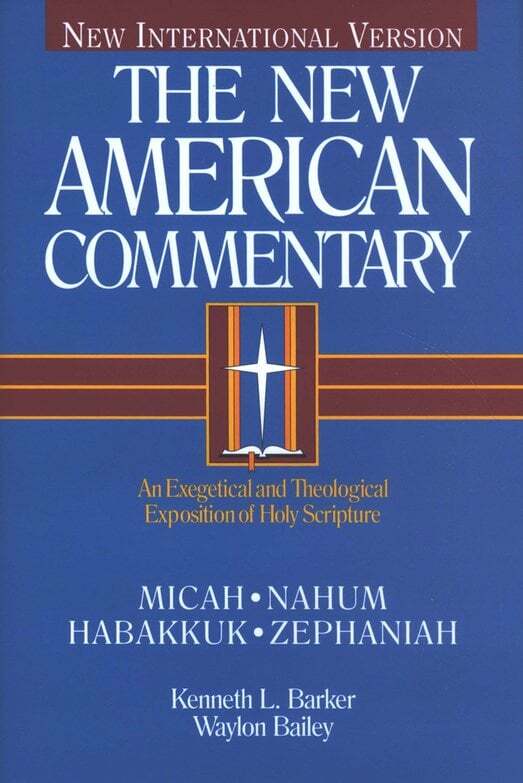 Readers of this blog will notice that my top 5 suggestions for Habakkuk commentaries is identical to my top 5 suggestions for Nahum commentaries. As mentioned previously, Robertson is very helpful at explaining the larger theological themes found within these books. Highly recommended. The commentary on Habakkuk in this volume was written by F.F. Bruce, who is always insightful. 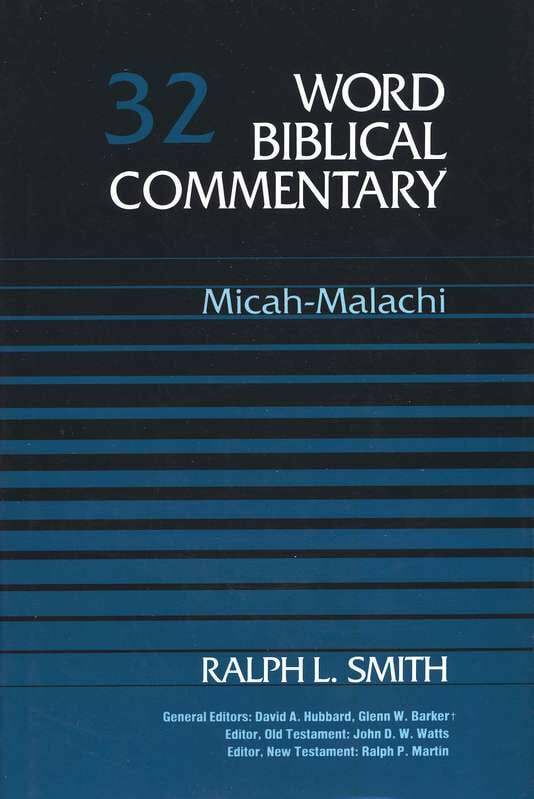 The commentary is technical and requires some knowledge of Hebrew. It is very helpful. For those seeking an introductory level commentary on Habakkuk, the best one available is the volume in the Tyndale series by David W. Baker. Although very brief, it does communicate the main ideas very well. 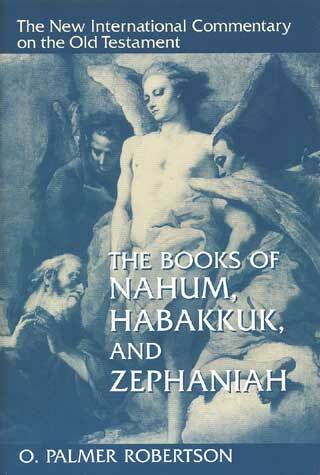 There are a number of other helpful commentaries on the Book of Habakkuk. At an introductory level are the works by John Mackay, James Montgomery Boice, David Prior, and Walter Chantry. 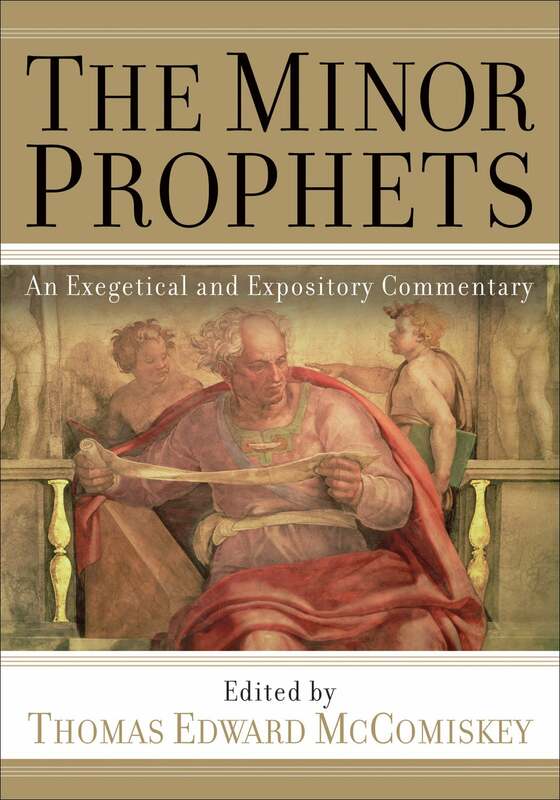 Pastors will find the NIVAC commentary by James Bruckner useful. At a more advanced level is the work by Francis Andersen.